I'm sure that your family must have it's own language. Well maybe not an entire language, but certain words or phrases that you use and all "get", but may not mean the same thing to others. This is definitely the case in our household. I'm not feeling too great today (a combination of hayfever, hayfever-induced-asthma, a sore throat - still! - and the effects of various travel vaccinations yesterday) and in our house, that's a bad case of 'Dry Toast'. big ((hugs)) Sarah hope you feel better soon. Thanks Danielle, your colourful yarn pics are cheering me up! Ah, poor you, hope you feel better soon, at least enough to make a granny square or something. My hubby's family are really big on catchphrases, they have loads and the whole family use them....when someone says something specific, you just know it will stick and will be said for many years to come....I love it, causes much amusement! Feel better soon, that all sounds rubbish, I go through the same, and there seems to be no sense or reason when I will wake up streaming and wheezing, but in our case living in a very damp house doesn't help. You have my sympathies! It's awful, isn't it?! It's the same here with the catchphrases - the smallest things catch on! Take good care ... thanks for introducing us to this new blog! I'm so glad that people have popped over and left comments to encourage Iza - she is super talented but not so confident at writing in English, although I really don't know why. Hope you feel better soon. I love your blog and took your advice and went to your friend's blog. Thank you, it is a nice one to read. Oh boy, what a doozee you've been hit w/. Get well soon, dear. I came to your blog from Hello Cotton - nice to meet you! In my family we call a half up, half down hairstyle an "Alice in Wonderland". I have no idea where it came from since she just wears an Alice band in the film! I love that! These things don't have to make sense at all. 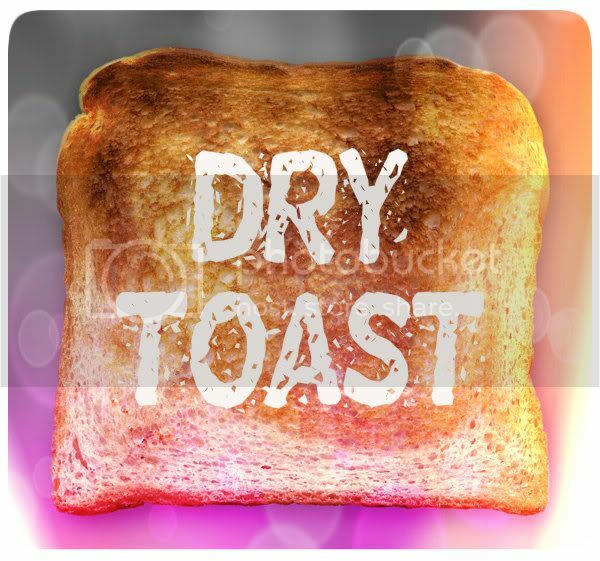 I mean, dry toast is ok for sickness, but it also applies to any kind of not feeling well. Thanks for the info Sarah, it's just what I needed to know. Hope you're feeling better! In my family, those little rubber bands you use in your hair to tie ponytails are called "julios". I have no clue why and didn't realize that wasn't actually what they were called until college!